Without question, 2019 is a landmark year for women in professional wrestling. Around the world, all female wrestling events are thriving, with several companies enjoying great success in their respective regions. In early August, wrestling fans will descend upon the Toronto area for a collection of live events, including WWE’s SummerSlam, as well as live events from Toronto’s own Smash Wrestling, the UK’s PROGRESS, and Germany’s Westside Xtreme Wrestling. Additionally, several promotions which focus on the contribution of women wrestlers to the industry, from both Canada and the United States, will come together to produce a landmark event that weekend, The Summit! Smash Wrestling will host The Summit on Saturday, August 10th, teaming up with U.S. based companies SHIMMER and RISE, along with Canada’s Femmes Fatales promotion, to present a unique gathering of the top female professional wrestlers, in one historic event! The Summit will take place at The MET - Midtown Event Theatre, 2492 Yonge Street, Toronto, Ontario M4P 2H7. 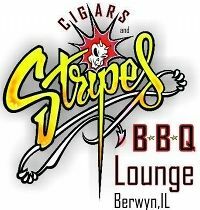 Bell time for the matches will be 12:00 PM, with an additional Meet & Greet scheduled to begin at 10:00 AM. 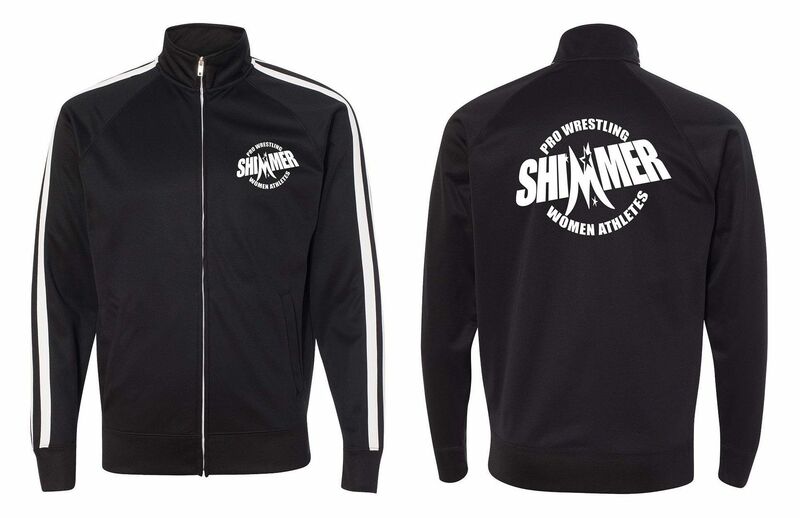 Further details, including ticket information, as well as official talent announcements for The Summit, will be made available during the coming weeks at smash-wrestling.com. Several championships from the involved promotions will be at stake, and fans will have the opportunity to see a wide variety of talent during The Summit, on Saturday, August 10th in Toronto! 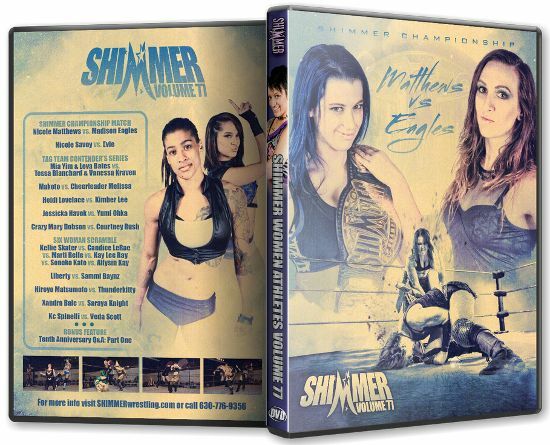 Free 2018 SHIMMER poster set with purchase of 4 or more DVDs! While supplies last, we are offering a set of FREE glossy SHIMMER posters from our 2018 live events with purchase of four or more DVDs! 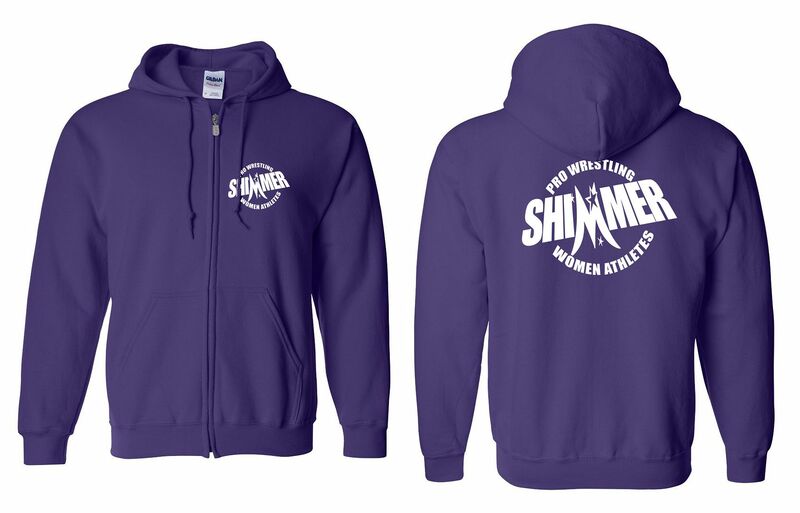 The posters include Mania Weekend 2018 (SHIMMER 100), Spring 2018 (SHIMMER 101-104), and Autumn 2018 (SHIMMER 105-108). 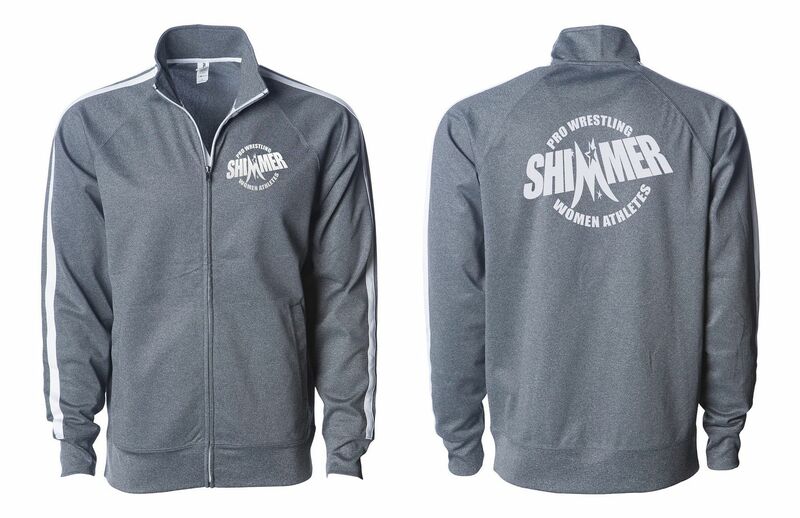 Below is an index of the latest releases in the SHIMMER series. You may order online by using the PayPal buttons below each DVD description. 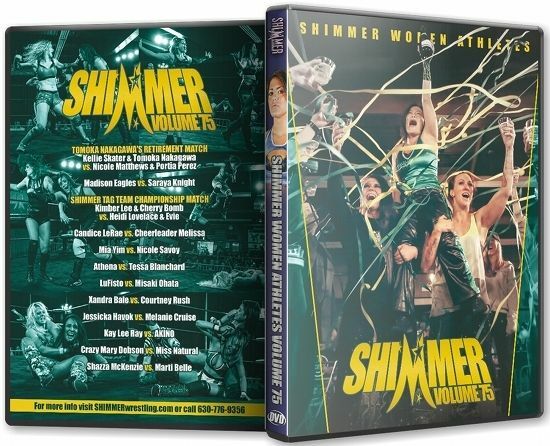 If you would like to purchase DVDs from SHIMMER using a money order, please E-mail shimmernews@yahoo.com for mail order instructions. 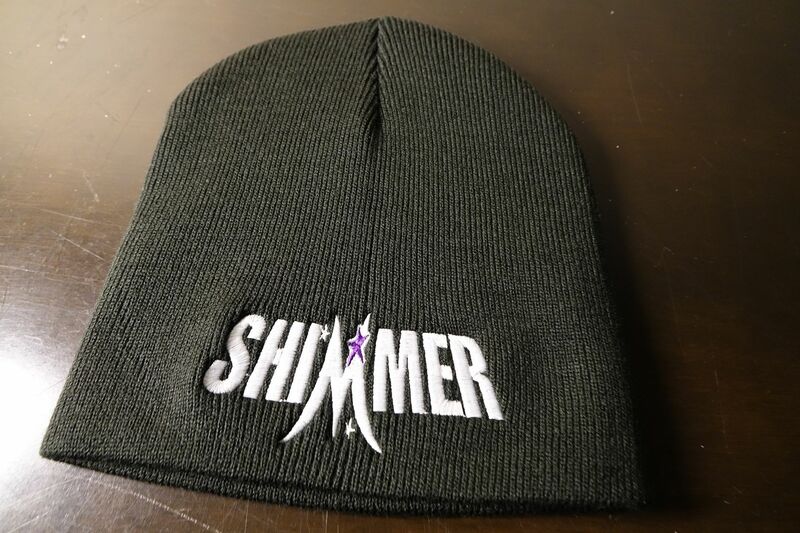 Heart of SHIMMER Championship Tournament!